Since 1984, we have completed more than 760 primary and add-on investments across a broad array of investment types, business life cycles, industries and geographies. For a full list of all Bain Capital Private Equity investments, click here. Advantage Solutions (FKA Daymon Worldwide) is a leading global private brand developer and retail service provider. 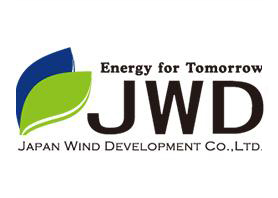 Leading manufacturer of professional grade utility trailers in the U.S.
Asatsu-DK is Japan’s #3 advertising agency operating as both a media and creative agency. 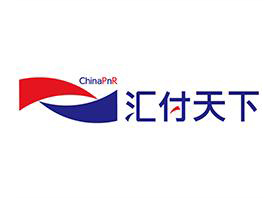 Asia Pacific Medical Group is a for-profit specialty hospital group in China with primary focus on neurology and oncology. 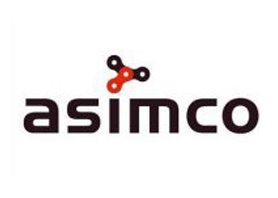 ASIMCO is a leading supplier of components to the diesel engine market in China. ASIMCO makes a wide range of products, including fuel injection systems, powertrain, chassis components, rotating electrics, and NVH products. 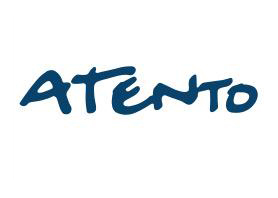 Atento is the largest customer relationship management and business process outsourcing business in Latin America, and one of the three largest providers in the world in terms of revenue. 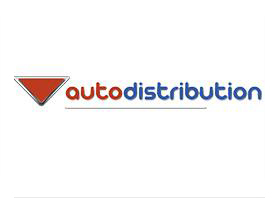 The leading independent distributor of car and heavy goods vehicle parts in France. Leading pediatric home healthcare company in North America. Axis Bank is one of India’s top three private sector banks. 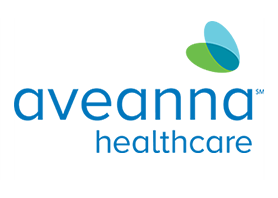 Leading behavioral health management company serving large regional and specialty health plans, employers and labor organizations, as well as federal, state and local governments across all 50 states and the UK. Blue Nile is a leading online retailer of diamond engagement rings and fine jewelry. Bob’s Discount Furniture is a leading deep value furniture retailer in the Northeast US. Bombardier Recreational Products (BRP) is a world leader in the design, manufacturing, distribution, and marketing of motorized recreational vehicles and powersports engines. Bridge Data Centres is a platform started with the vision to create a leading wholesale co-location datacentre company providing infrastructure to the world’s digital economy with its state of the art, reliable and scalable capacity across Asia Pacific. Brillio is a global digital transformation service provider. Bugaboo is a Dutch company best known for the design, manufacture and distribution of its iconic range of premium strollers. 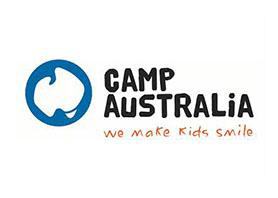 Camp Australia is the largest provider of before and after school care in Australia. 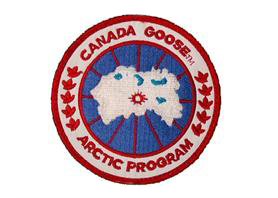 Canada Goose is a leading designer and manufacturer of premium outdoor apparel. CentralSquare Technologies is a leading provider of public sector software in the United States and Canada. Centrient Pharmaceuticals (formerly DSM Sinochem Pharmaceuticals) is the leading company in beta-lactam antibiotics and also provides next-generation statins and anti-fungals. Cerevel Therapeutics is a biopharmaceutical company focused on developing innovative drugs to treat CNS disorders. 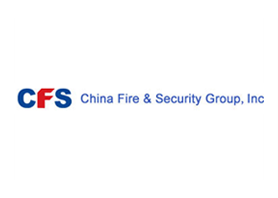 Name:China Fire and Security Group, Inc. Leading industrial fire safety product manufacturer and solution provider in China. 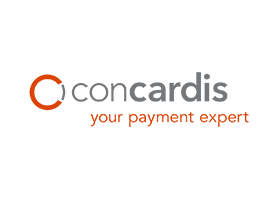 Concardis is the market leading German merchant acquiring business, offering payment technology for e-commerce as well as card payment terminals. Leading European industrial group specialized in the design and manufacture of high-performance precast concrete products. Dealer Tire is the leading value-added distributor of replacement tires to car dealerships in the United States. Diversey is a leading global provider of cleaning chemicals, equipment, and value-added services to customers in the building services, healthcare, hospitality, and food and beverage sectors. 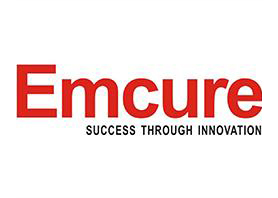 Emcure is one of the leading & fastest growing Indian pharmaceutical company with focus on domestic branded generics and exports to global generics market. esure is one of the leading UK insurers focused on personal, motor, and home lines. 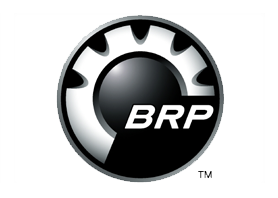 Leading distributor of replacement tyres in Europe. Fedrigoni is a leading manufacturer of specialty paper and label products. Frank’s International is a leading oil and gas equipment and service provider specializing in the rental, sale, and service of products used in well construction. 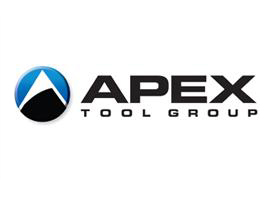 Investment via Frank’s acquisition of Blackhawk Specialty Tools. Bain Capital acquired Blackhawk in 2013. 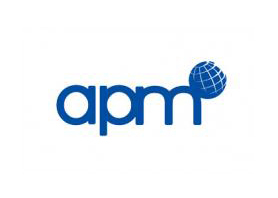 Leading global provider of business process management and technology services, focused on finance and accounting for corporations. 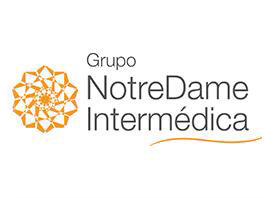 Grupo NotreDame Intermedica is one of the largest healthcare services companies in Brazil and is a leading provider of health and dental plans serving Brazil’s growing middle class. 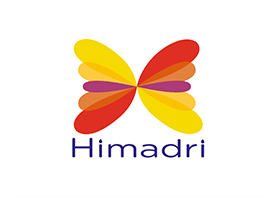 Himadri is the leading Indian distiller of coal tar, producing coal tar pitch and other value-added downstream products that are key inputs for core industries, including aluminum, steel, building products, auto tires, consumer goods, and lithium ion batteries. Himadri was invested by funds advised by Bain Capital Partners, LP. 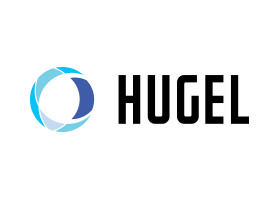 Hugel is a publicly traded biopharmaceutical company in Korea that primarily focuses on the manufacturing and selling of botulinum toxin (BTX – widely known as Botox) and hyaluronic acid dermal fillers (HA Fillers). 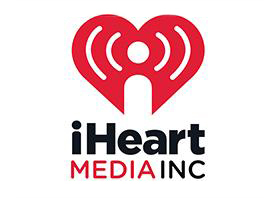 iHeartMedia Inc is a global media and entertainment company specializing in mobile and on-demand entertainment and information services for local communities and premiere opportunities for advertisers. iHeartMedia Inc focuses on radio and outdoor displays. Innocor, Inc., is a designer and manufacturer of advanced foam products for commercial and retail channels. IQVIA is a fully integrated bio and pharmaceutical services provider offering clinical, commercial, consulting, and capital solutions. Italmatch is a leading global manufacturer of specialty chemical additives for the Water & Oil, Lubricants, Flame Retardants & Plastic and Personal Care end markets. 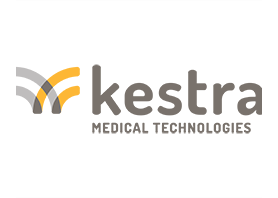 Kestra is a development-stage manufacturer of wearable cardioverter defibrillator solutions designed to prevent sudden cardiac death and promote cardiac recovery in at-risk patients. L&T Finance Holdings is a leading non-banking financial company in India. 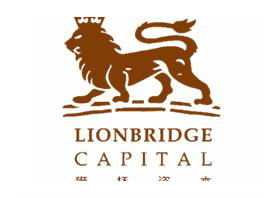 Lionbridge is a fast growing independent leasing company targeting SMEs in China. Michaels is a leading retailer of arts and crafts materials. 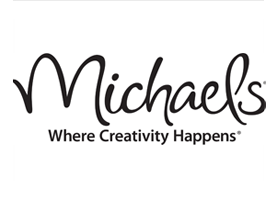 Michaels also owns Aaron Brothers, a photo frame and art supply store, and Artistree, a frame and moulding manufacturing operation. MKM is a leading independent distributor of building materials in the UK. MSX International (MSXI) is a specialized provider of services to the automotive industry around management of dealer networks and temporary workforce. 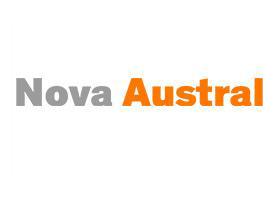 Australia's leading ERP software provider for small and micro businesses and accounting practices. Nexi (f/k/a Mercury, ICBPI) is the leading provider of payment services (acquiring, issuing and processing, clearing and depository bank) in Italy. The world’s southernmost salmon producer, located in Patagonia – Chile; its farms have optimal biological conditions for rearing healthy fish, with low densities and excellent sanitary conditions. Bain Capital acquired EWOS (the parent company of Nova Austral) in 2013 and retained the salmon producer upon exiting EWOS. 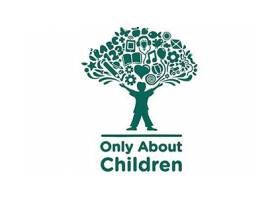 Only About Children owns and operates a network of upmarket long day care centers across the states of New South Wales and Victoria in Australia. 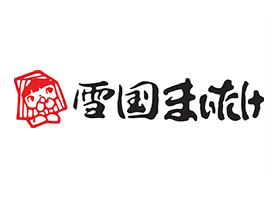 Leading hot spring chain-operator in Japan with 29 facilities. 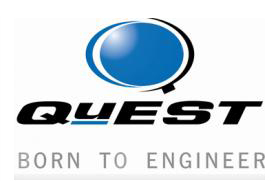 QuEST Global Services ("Quest") is a leading global engineering services provider. 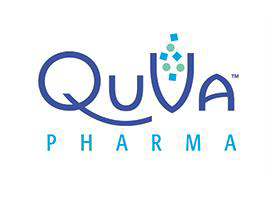 QuVa Pharma is a national platform for providing compounded sterile injectable pharmaceuticals in ready-to-use unit dose forms and other related services to hospitals and long-term care facilities nationwide. 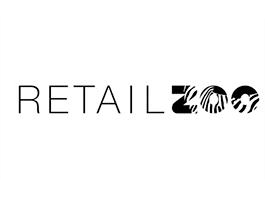 Retail Zoo is the leading Australian-based quick-service restaurant (QSR) franchisor comprised of four wholly owned brands: Boost, Salsa’s, Cibo, and Betty's Burgers. Rise is a leading provider of after school English language programs for children aged 3 to 12 years old in China. Rocket Software is a leading provider of infrastructure software tools and applications. 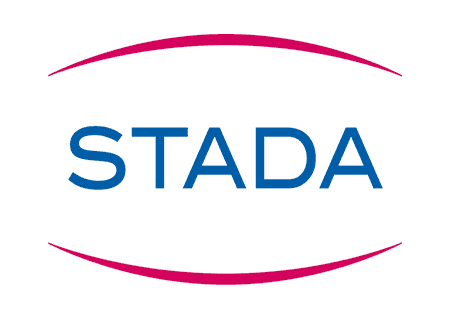 STADA is a leading European manufacturer of prescription generics and over-the-counter medicine, with a presence across more than 120 markets and leading positions in key European countries. 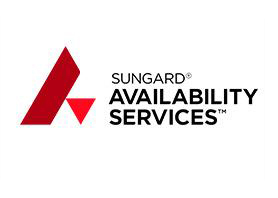 Sungard Availability Services is a leading provider of enterprise cloud, application management, IT consulting, and disaster recovery services. 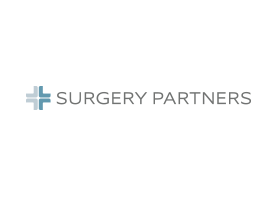 Surgery Partners is a leading operator of outpatient and short stay surgical facilities. Symantec is a leading global cybersecurity business. Investment via Symantec’s acquisition of Blue Coat. Bain Capital acquired Blue Coat in 2015. TOMS is a provider of branded footwear, eyewear, and coffee through wholesale, retail, and online channels in the US and internationally. The Company is known for its innovative One for One™ giving model, where for every product purchased they help a person in need. Toshiba Memory Corporation is the global #2 Flash NAND Memory supplier. TMA is the #1 seaplane operator in the world, carrying more than 400 thousand passengers annually from the capital city of Malé in the Maldives to luxury resorts on nearby coral islands. Varsity Brands is a complementary portfolio of leading sports, spirit, and achievement businesses that sells into schools and teams. 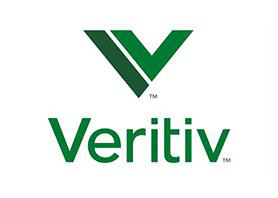 Veritiv is a leading marketer and distributor of commercial printing and business imaging papers, packing systems, and facilities supplies and equipment in North America. Investment via Veritiv’s acquisition of Unisource. Bain Capital acquired Unisource in 2002. 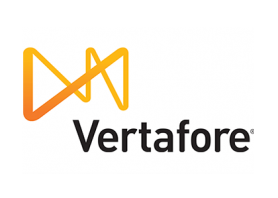 Vertafore is a leading provider of software, data, and other technology solutions to the insurance industry. Virgin Voyages is building three ships from the ground up that will host more than 2,700 sailors and 1150 crew. The first ship arriving in 2020 will sail from PortMiami offering multi night Caribbean itineraries. Waystar is the combination of Navicure and ZirMed, the two top-rated providers of revenue cycle management technologies. Waystar simplifies and unifies the healthcare revenue cycle with innovative technology that allows clients to collect more with less cost and less stress, so they can focus on their goals, patients, and communities. Wittur is the world’s leading supplier of components to the elevator industry. World Wide Packaging is a leading provider of cosmetics packaging. Zellis (FKA NGA Human Resources) is the #1 provider in the UK of HR and payroll software and related outsourcing services.